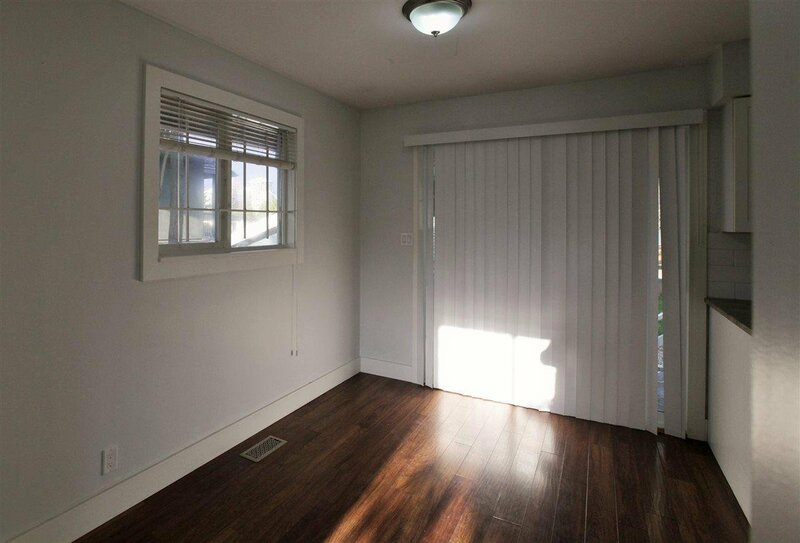 BUILDERS AND INVESTORS alert! 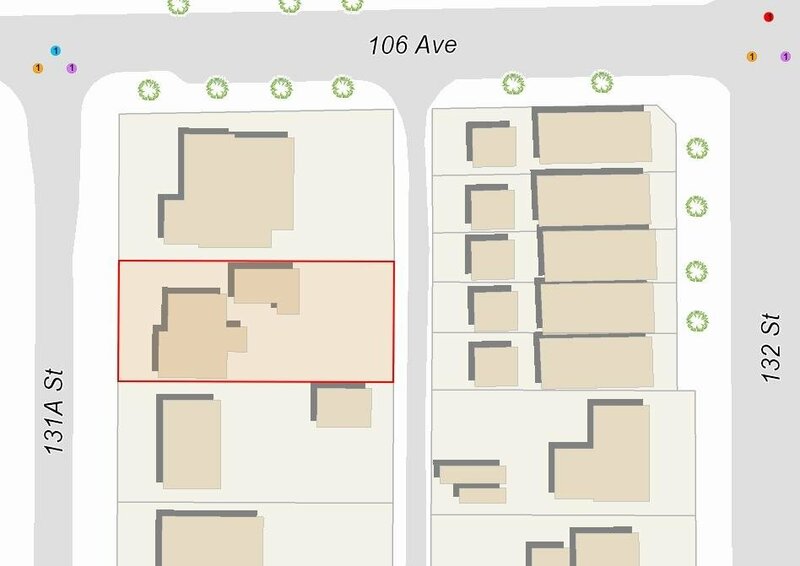 Large 8720sqft land can be subdivided into 2 lots for nice PROFIT! 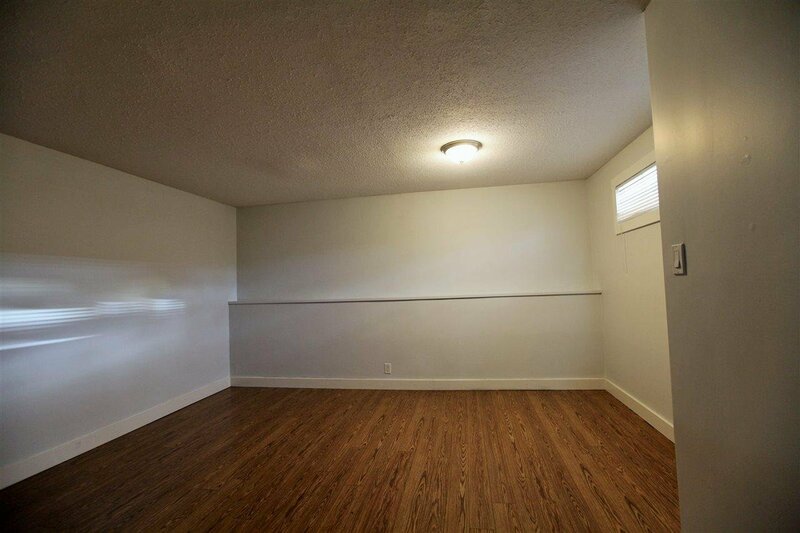 Home featuring great room concepts with large living room, kitchen, and 2 bdrm in great conditions. 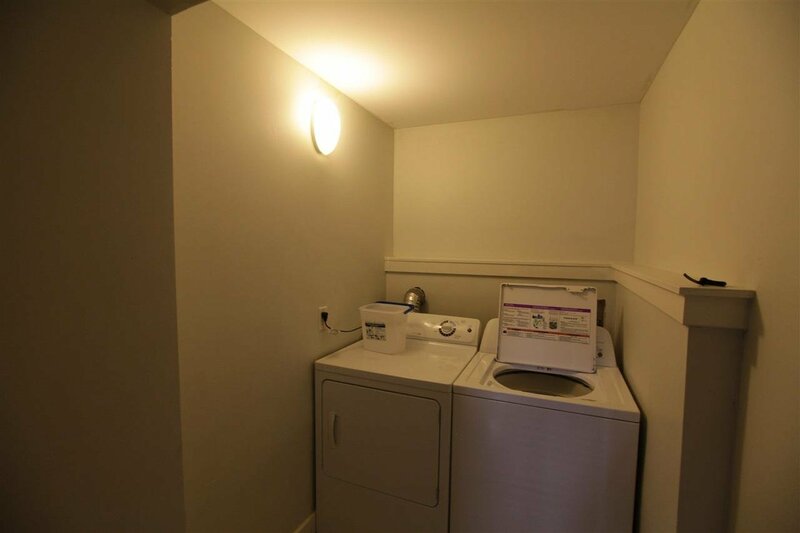 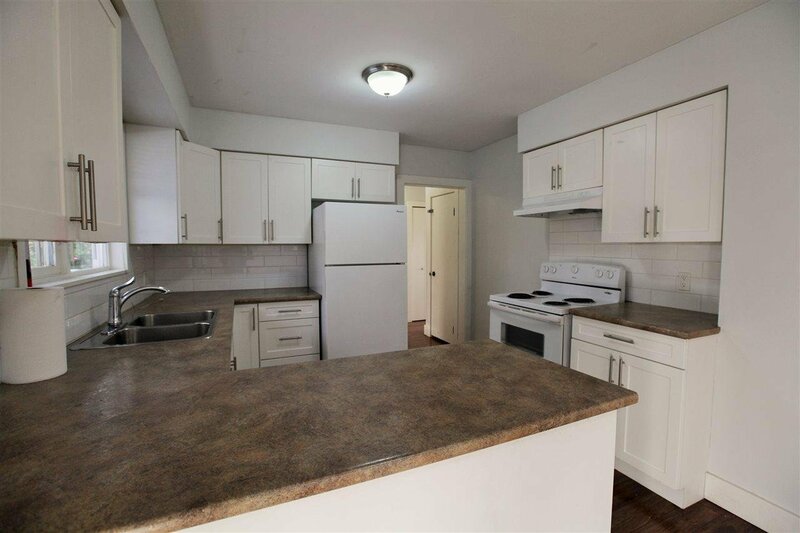 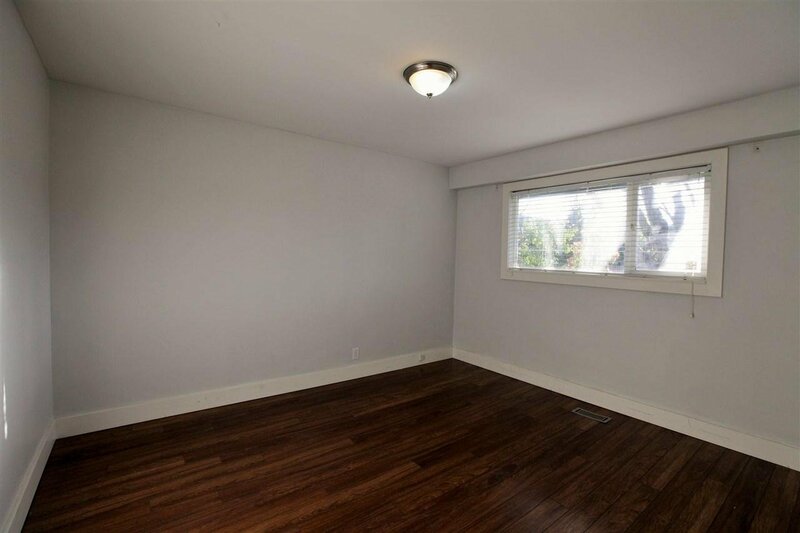 Connected basement with separate entrance and 2bdrm for additional income. 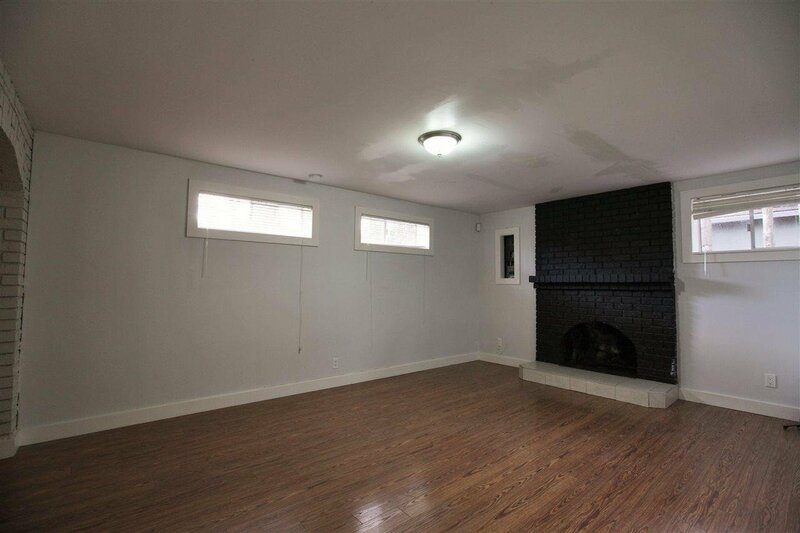 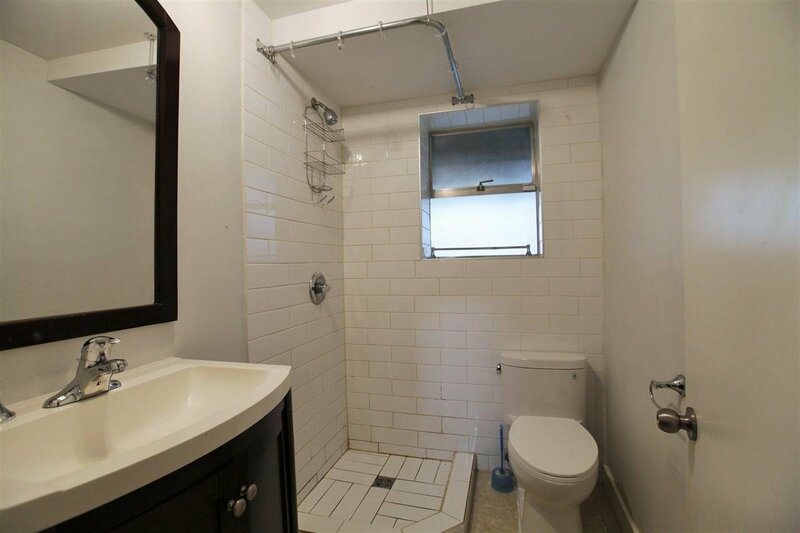 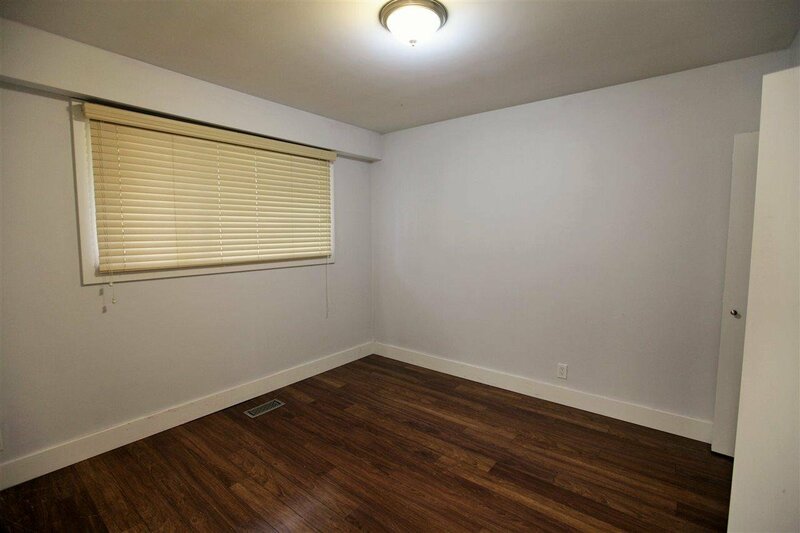 In addition, property comes with back ally, huge separated garage with attached workshop for other further potentials. 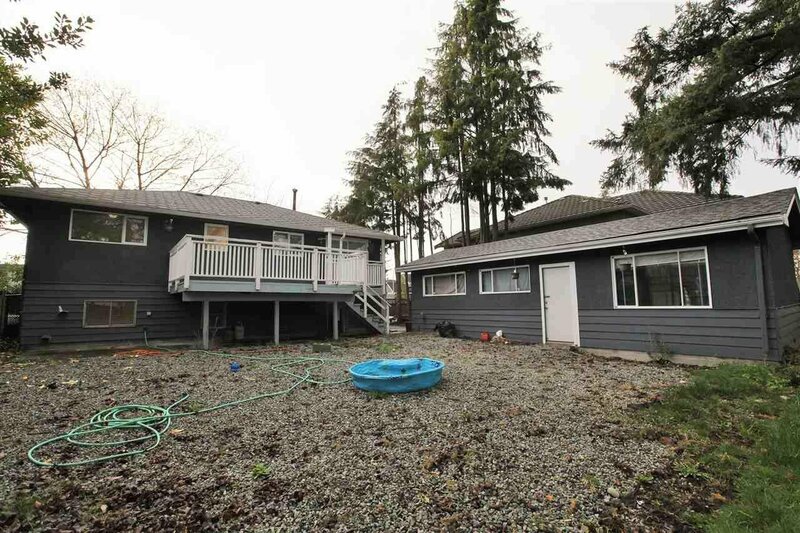 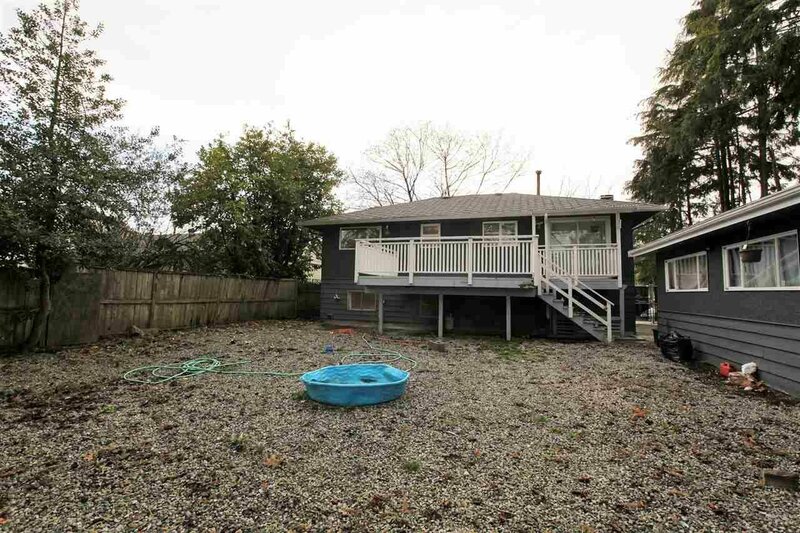 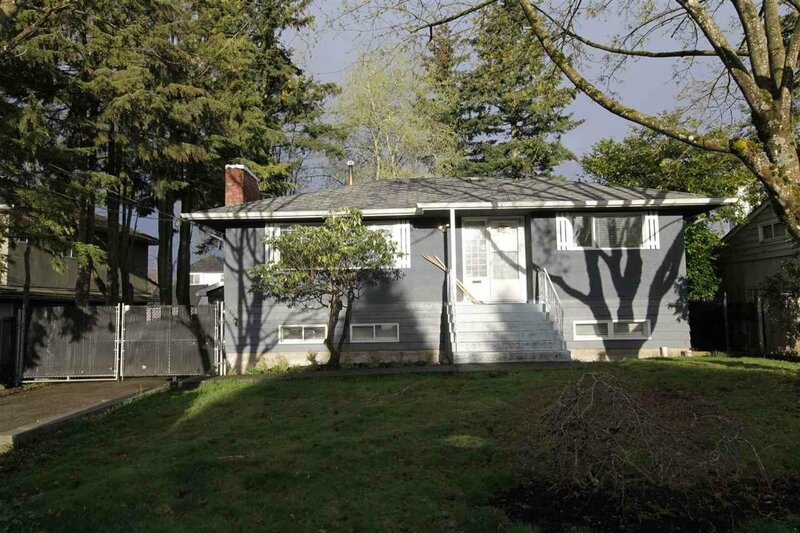 Only steps away from K. B. Woodward Elementary School and Kwentlen Park Secondary School. 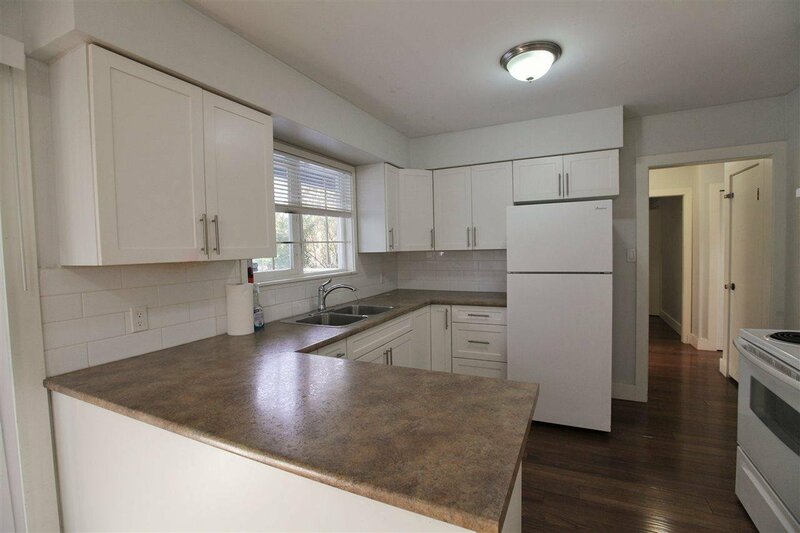 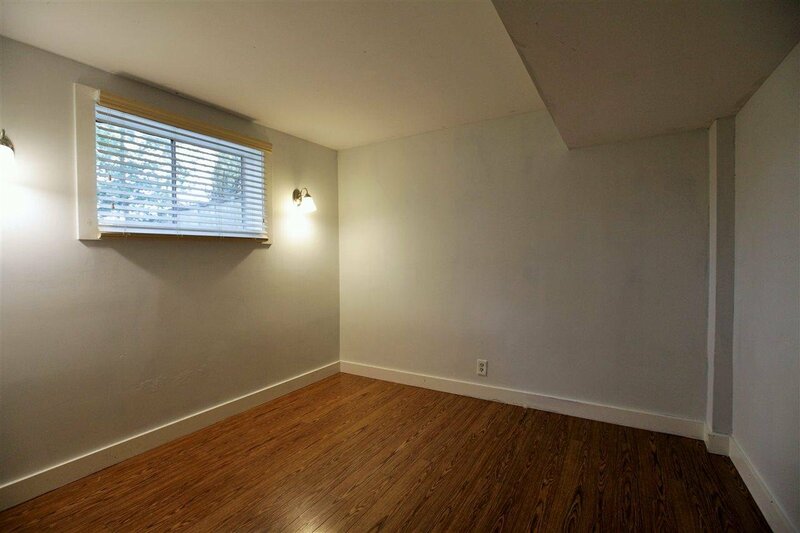 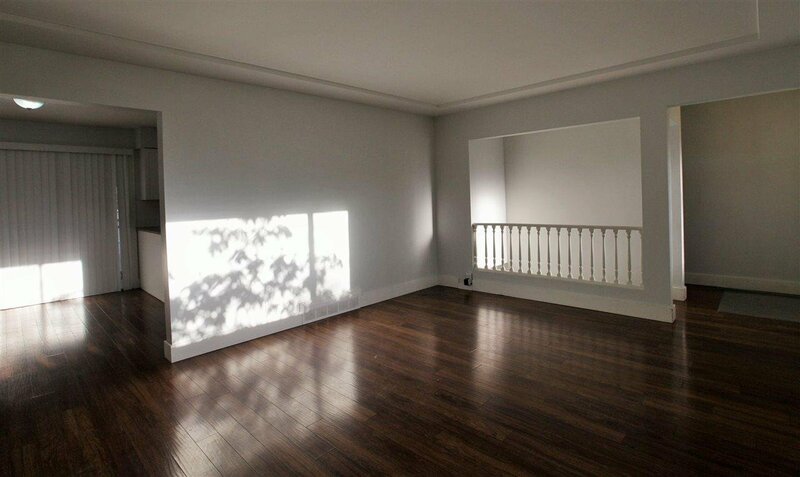 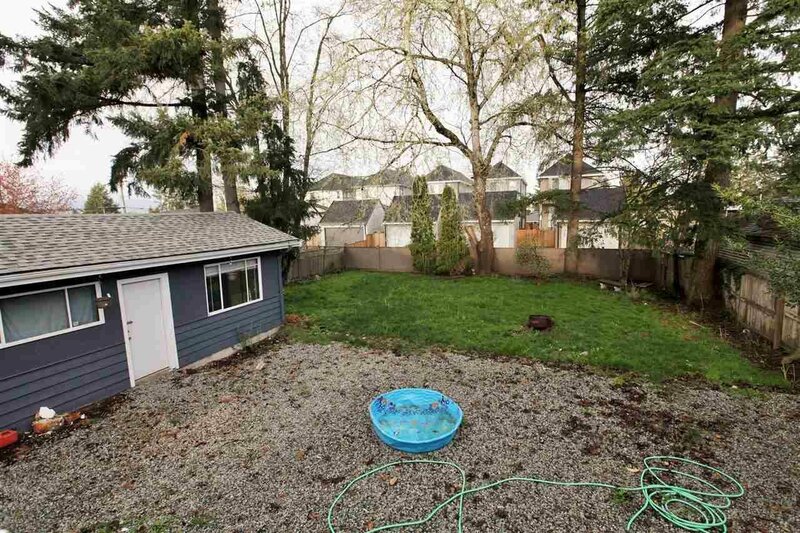 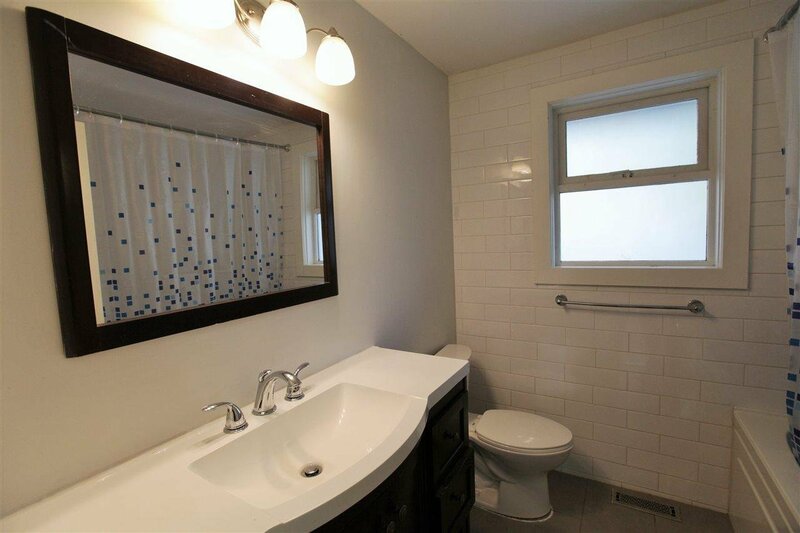 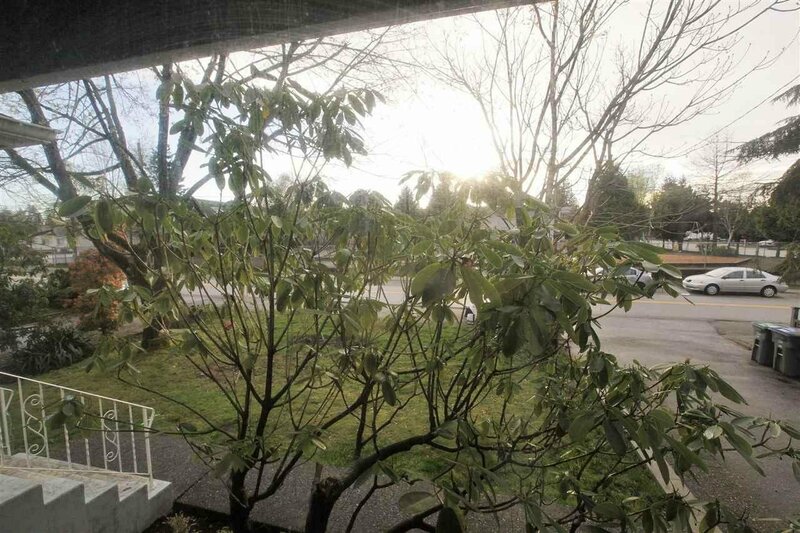 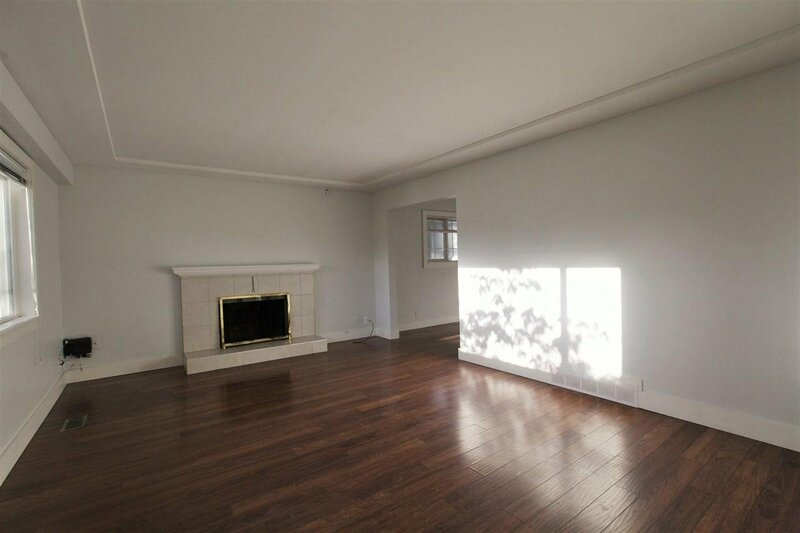 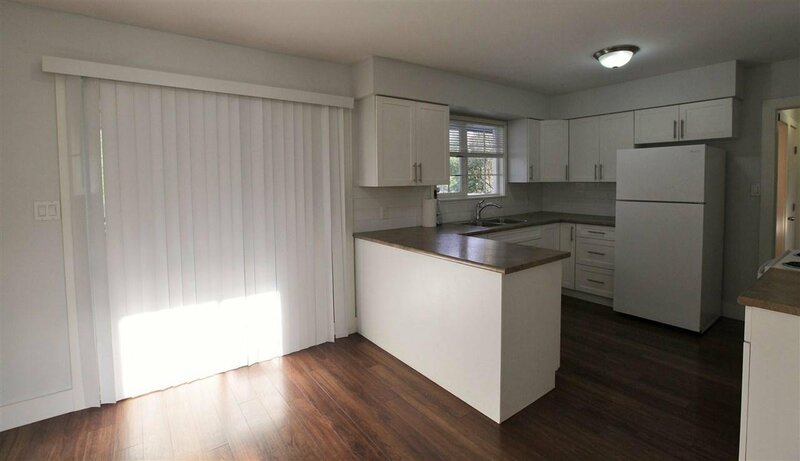 5 minutes to Sky train Station, Central City Mall, Library, Recreation center and more.